Cruise in the British Virgin Islands in the very wake of Pirates! 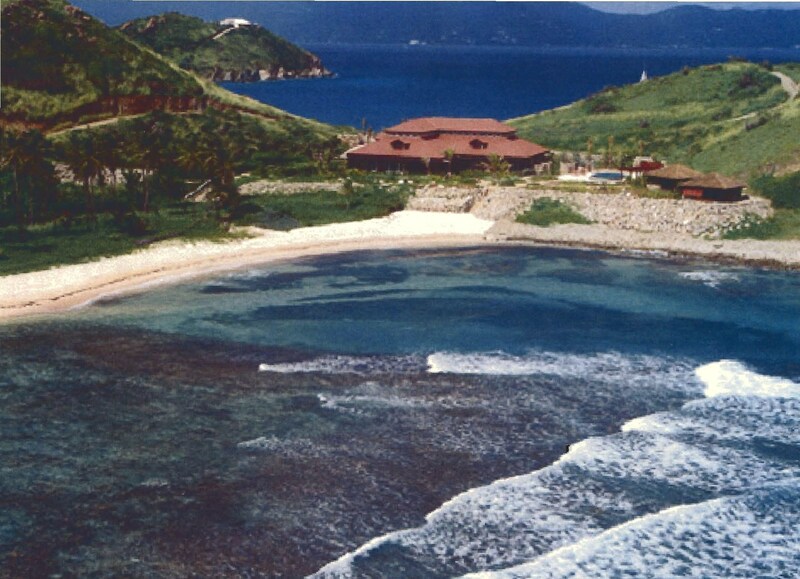 For indeed the islands of Norman and Peter Island were home to many pirates and the setting for the famous children’s book, “Treasure Isle”, by Robert Louis Stevenson. Snorkel in the caves on Norman Island where the very treasure is said to have been buried, and anchor in Deadman’s Bay off of Peter Island, next to Dead Chest, the setting of the marooning of mutinous pirates, left with no more than a bottle of rum. Yo Ho Ho. The Bight in Norman Island was an oft used hidey hole for real pirate ships, as the pirates could sit aboard their ships positioned well into the island behind the bluffs of The Bight, always ready for surprise attack. Today, on your yacht charter after anchoring in The Bight, just around the corner, are a series of caves said to be the inspiration as the location of the buried treasure, described in Robert Louis Stevenson’s famous book Treasure Isle. Easily visited by ships tender, the caves offer a fun afternoon of snorkeling and exploring and always the question of “could it have been”? 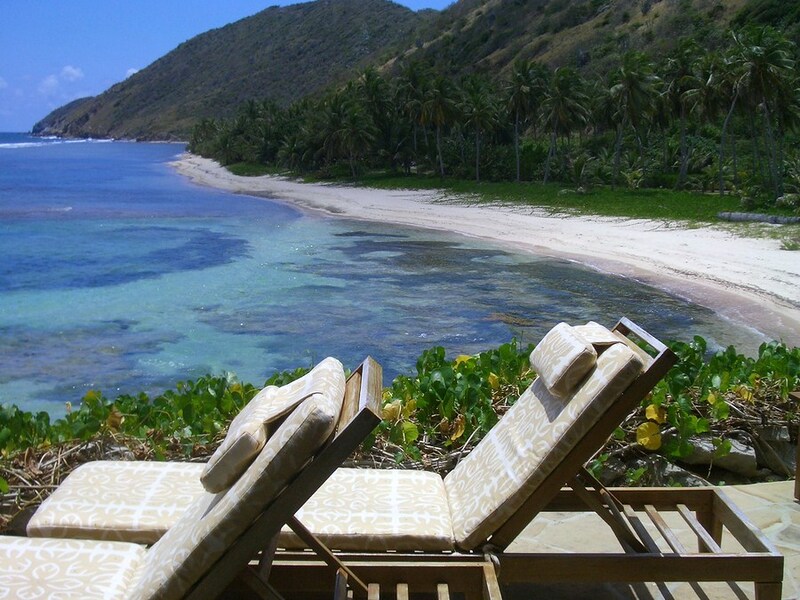 Next door to Norman Island is Peter Island with the glorious Deadman’s Beach. 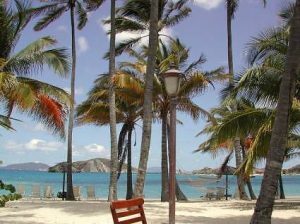 At the head of Deadman’s Bay, Deadman’s Beach is a mile-long, crescent-shaped beach with towering coconut palms that overlooks Dead Chest and Salt Islands. It’s now part of Peter Island Beach Resort and a private and secluded stretch of pristine beach for resort guests, and visiting yachtsmen anchored in Deadman’s Bay. 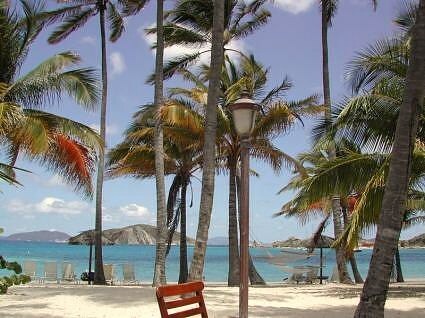 Yo ho ho and a bottle of rum”.Peter Island Resort’s beaches boast protected waters for excellent windsurfing, sailing, snorkeling, and other water sports. 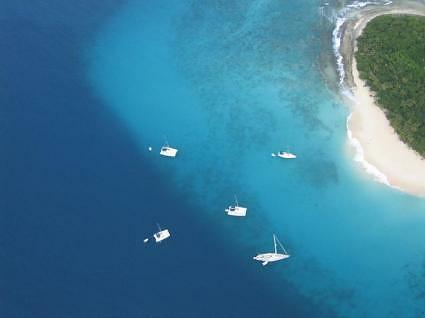 Little Deadman’s Bay and Beach is an extension of its senior and is a preferred spot for world-class snorkeling.